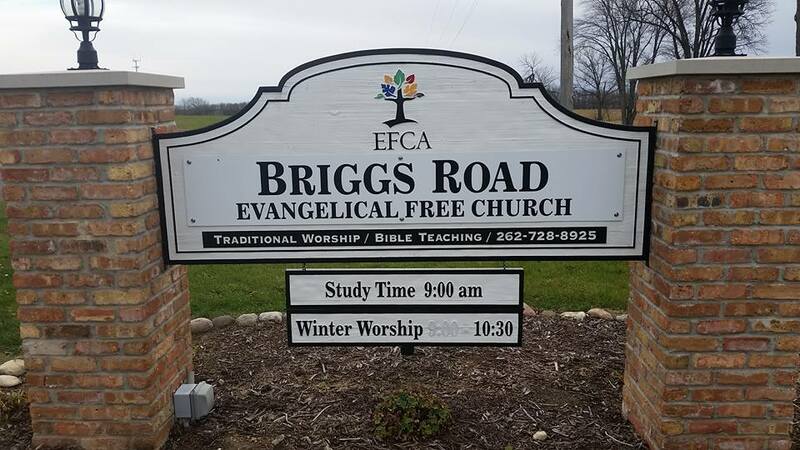 At Briggs Rd EFC we believe in serving families by providing care for the littlest ones. If you would prefer to keep your children with you in the service, you are welcome to do so. If you would prefer to have your child taken care of in our nursery, you are welcome as well. Our nursery is staffed for the 9am Sunday School hour, as well as the 10:30 Service. Children's church is designed for children from Kindergarten through 5th grade. Children start in the Church service with their parents, then are dismissed to go to the class. Join us each week as we study together. It is NEVER too late to join us, so come on in!